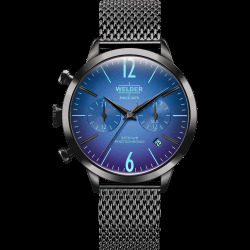 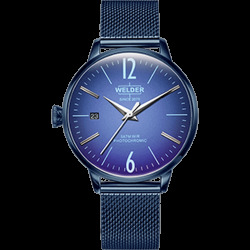 Welder is as the small brother of U-boat a very exclusive brand and because of this we are proud to be able and allowed to sell products of this brand. 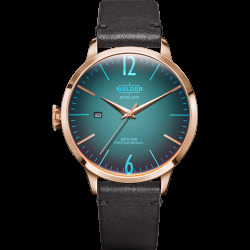 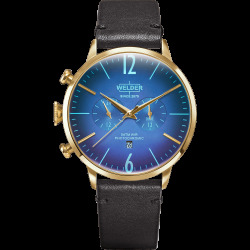 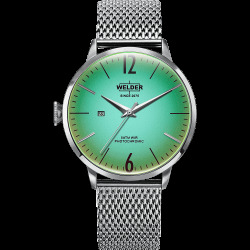 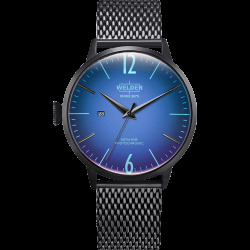 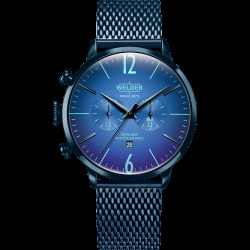 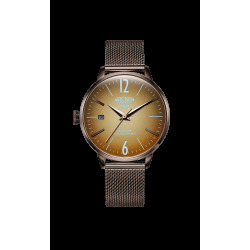 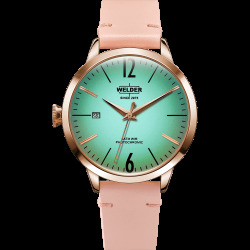 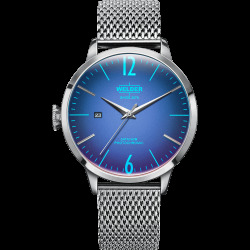 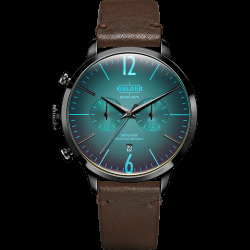 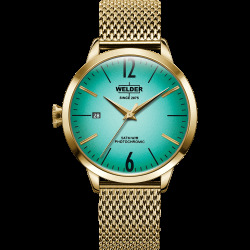 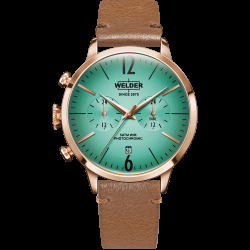 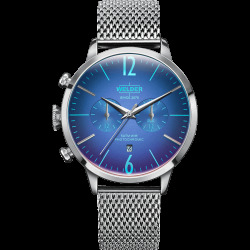 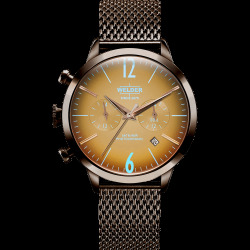 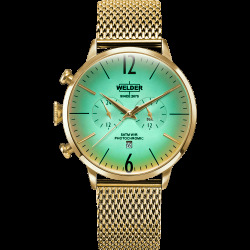 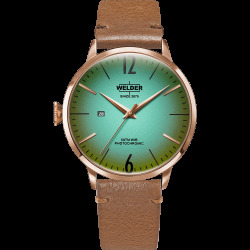 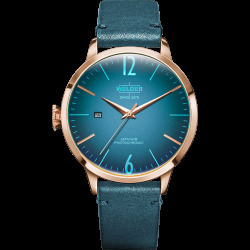 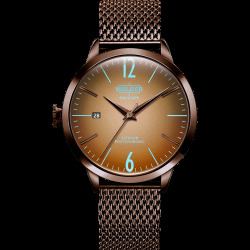 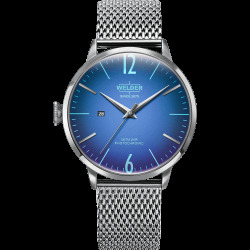 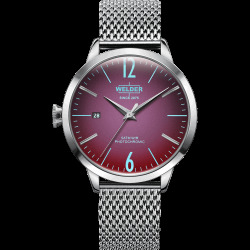 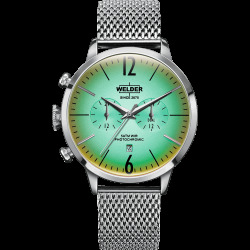 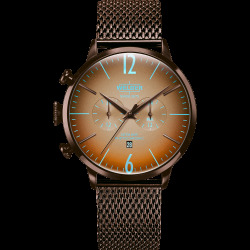 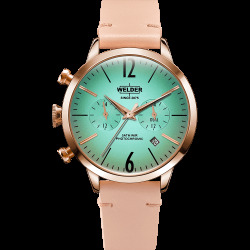 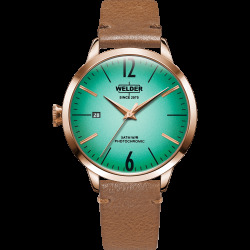 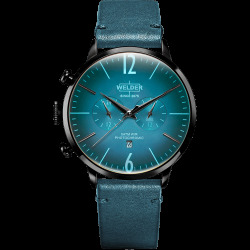 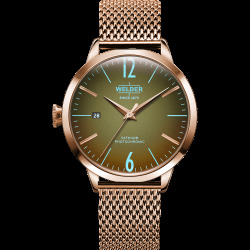 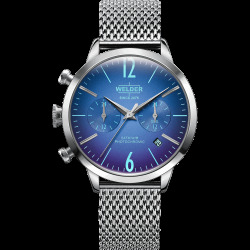 Welder watches and watch straps are handcrafted and nowadays imported from Turkey. 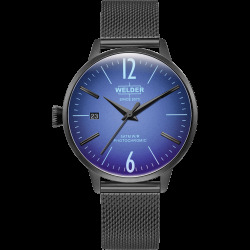 Because the products are handcrafted, is each product unique what causes that sometime it takes us 4 days till 3 weeks to receive the products, when these are not on stock. 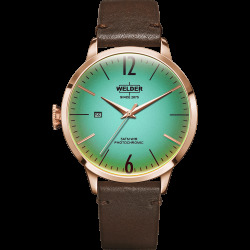 If you want to be sure that a product is on stock, we advise you to contact us. Welder watches are designed by Italo Fontana from the famous U-Boat Italy brand. 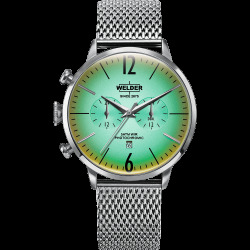 We only sell 100% Authentic Welder watches, with 2 years International warranty. 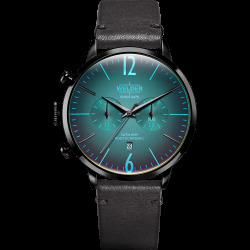 Complete with watch box, warranty papers and manual. 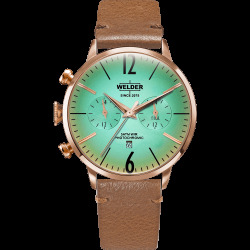 On all products we offer free worldwide shipment. 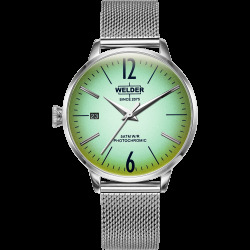 We also offer service parts and Welder watchstraps.